Primetac – Quality tapes and stretch films for industrial packaging. Primetac Corporation is a family business supplying quality tapes and stretch films for industrial packaging through a nationwide network of fine distributors. We offer the flexibility and “personal touch” service of a family business while providing products made to the highest standards on state-of-the-art equipment. 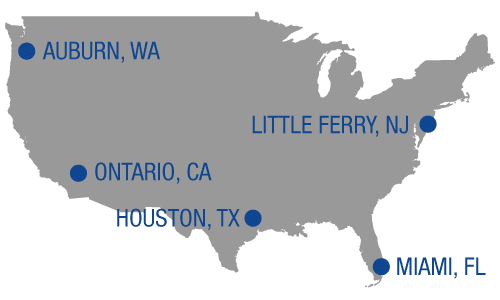 We market our products through a nationwide network of fine distributors, shipping from our 5 distribution centers located throughout the country. Hot melt tapes are ideal for closing recycled boxes and for longer length machine applications. Acrylic carton sealing tapes are good general purpose industrial sealing tapes available in a range of colors and sizes. Our 5 layer cast stretch films are available in narrow widths and as 20” handheld films with extended core handles. 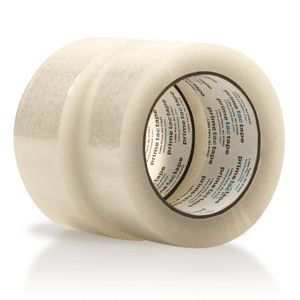 A growing piece of our product offering, we have several industrial grades of masking tape available with hot melt and solvent adhesive systems in various sizes. 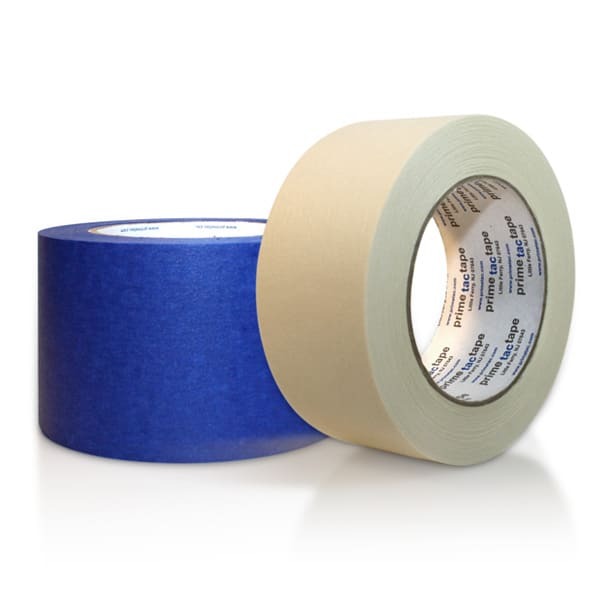 We offer wholesale distributors a quality-oriented approach to carton sealing tapes. Our innovative approach to quality control has been developed in-house over 15 years and has resulted in unique, high shear line of tapes and 5 layer cast stretch films. 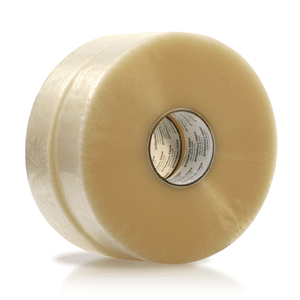 Primetac Corporation is the largest importer and contact manufacturer of pressure sensitive tapes and stretch films in the united states. Plastic stretch film manufactured from raw material of Co-Polymer of ethylene and oc-tane/Hexene/Butene. Extruded under controlled conditions using Statistical Process Control. 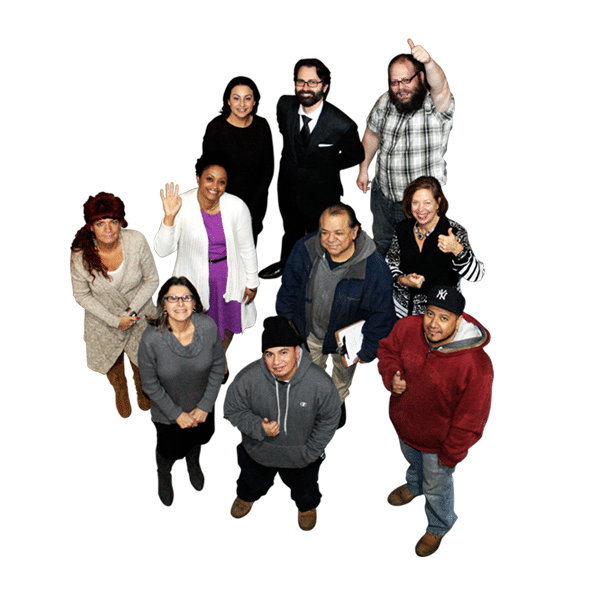 Our ownership and management is directly involved in our quality control, sales, and customer services. 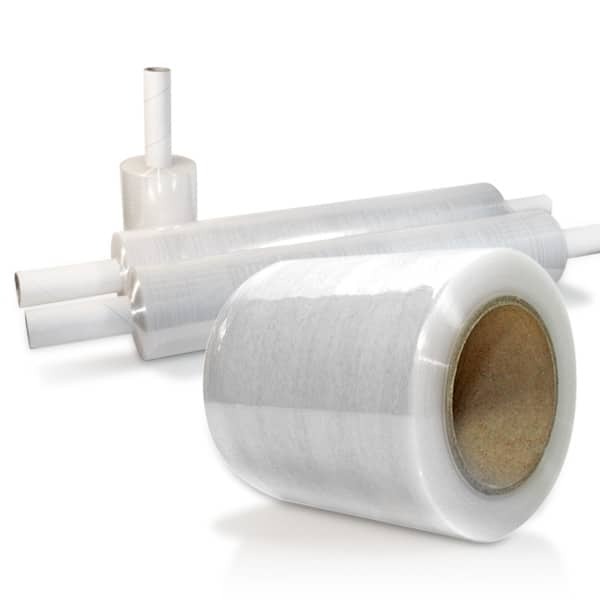 Primetac Corporation is the largest importer and contract manufacturer of pressure sensitive tapes and stretch films in the United States. We offer wholesale distributors a relentlessly quality-oriented approach to carton sealing tapes.